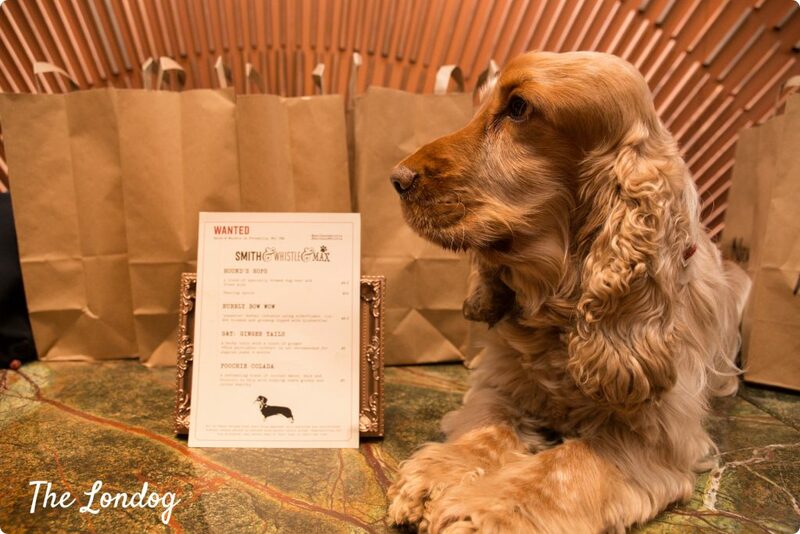 April is the Pet National Month, so Smith & Whistle (renamed Smith & Whistle & Max for the occasion, in honour of the most popular dog name) have launched a special “dogtail” menu for pampered pooches. 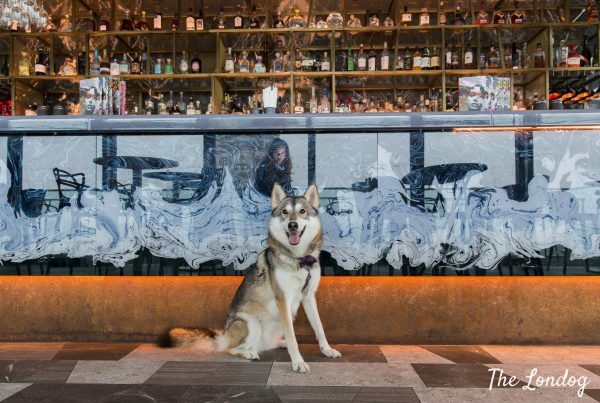 We are already over 20 days into April, so you may want to hurry and make the most of the initiative by this dog-friendly bar in London to celebrate in style. 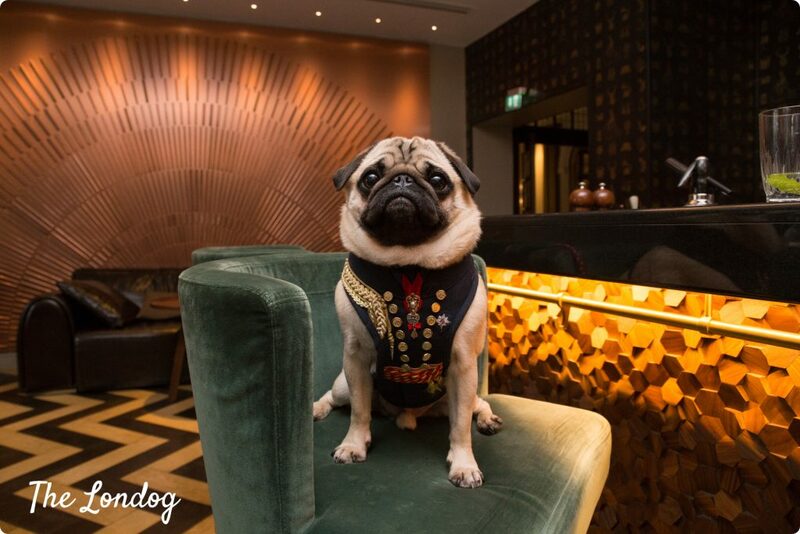 On Saturday 7th April we popped over at Smith & Whistle & Max to join Evie and Bella the pugs for their “Very Important Pet” party (sponsored by dog food brand Nineteen87). 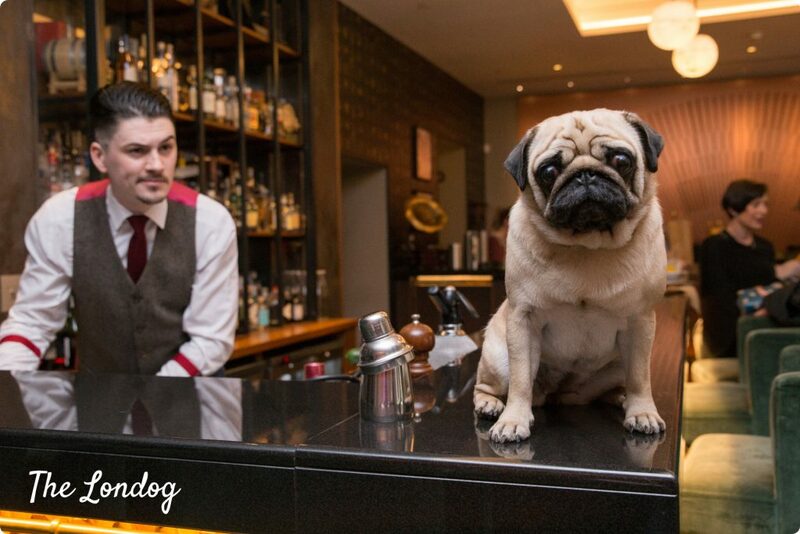 Just steps away from Green Park, Smith & Whistle is the bar of the Sheraton Grand London Park Lane, in Mayfair. With its elegant retro decorations and beutiful copper walls, it is not difficult to forget about the busy roads of the Big Smoke and feel like in another epoque. And the fact that you can bring your dog with you completes the magic. 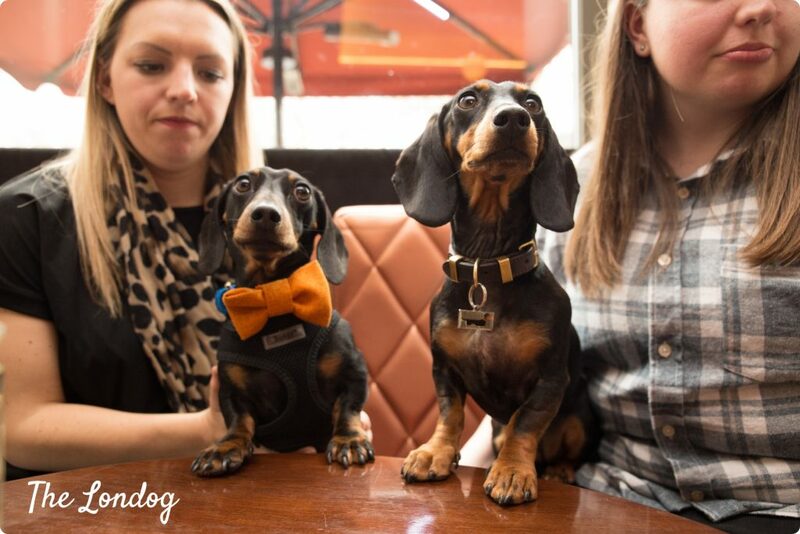 At the dog party we met some 20 dogs. Pugs, Dachshunds, Cocker Spaniels, Pomeranians, Chihuahuas, mutts and more. All enjoying each other’s company, dogtails and the bowls of water Smith & Whistle’s lovely staff had placed around in the bar for them. 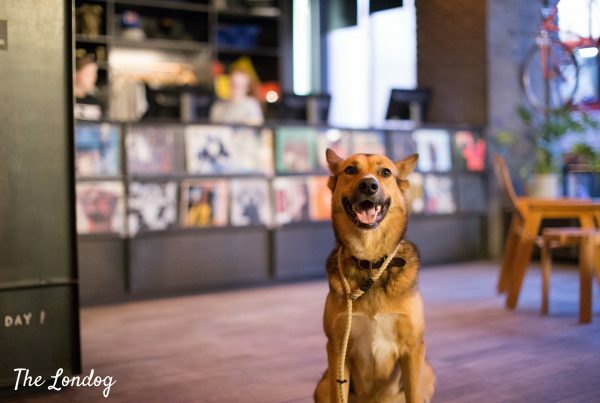 We didn’t bring Argo along for the occasion, so we didn’t test any of the dogtails in first (furry) person – and wouldn’t have done it anyway due to his sensitive stomach -, but we got some feedback. Apparently, the most popular dogtail on the day was the Poochie Colada: a green mixture which came in large bowls for the dogs to lick. Many dogs were enthusiastic of it. For the adventurous dog. 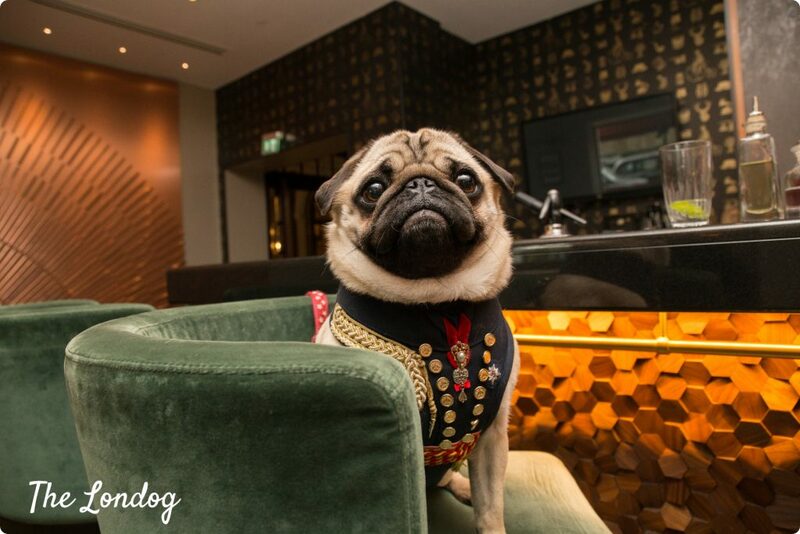 Have a run at Hyde Park until you are worn out, before heading to the dog-friendly bar for a refreshing drink. 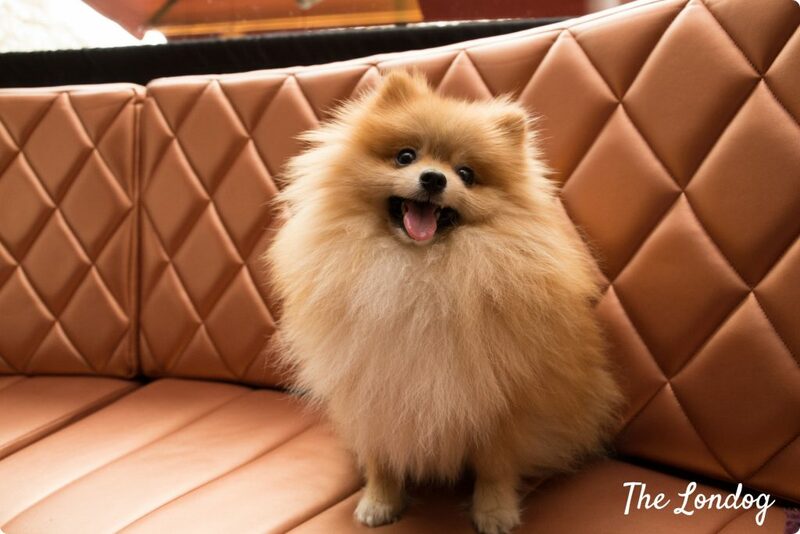 For the (small) chic dog. 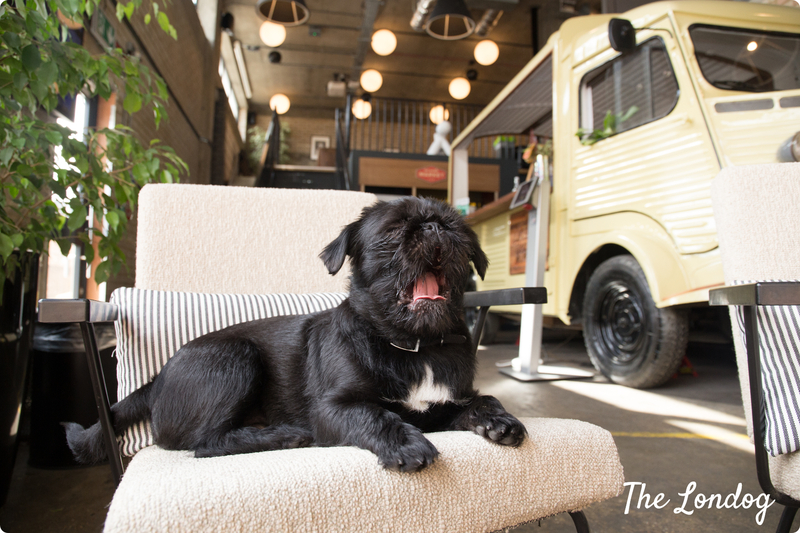 Go shopping with your human at one of the dog-friendly department stores in the vicinity, before taking your time and relax at Smith & Whistle.